The 2017/18 qualifying round draw will be made at 09:00CET on 13 December, in Nyon, and will involve 52 of the 54 nations aiming to join hosts England in the 16-team finals. The 2017/18 UEFA European Under-17 Championship qualifying round draw will be made at 09:00CET on 13 December in Nyon and will involve 52 of the 54 nations aiming to join hosts England in the 16-team finals. A total of 15 nations will join hosts England in the final tournament in May 2018. 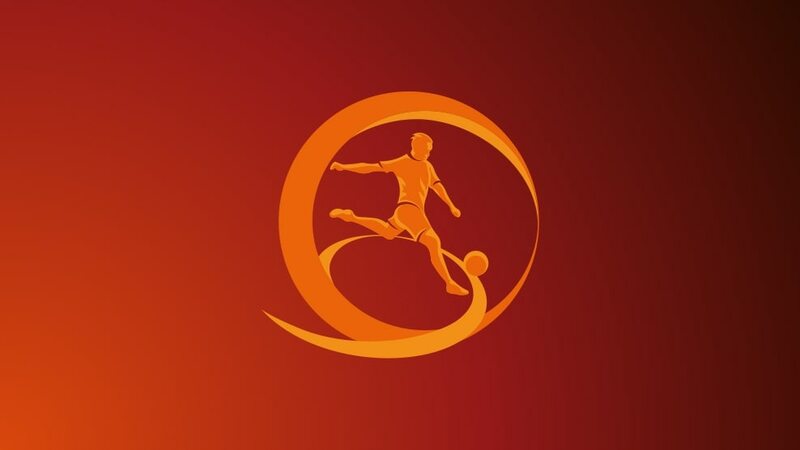 Top seeds Germany and Portugal have each been given a bye to the elite round while the remaining entrants, including debutants Kosovo, will be in one of four pots of 13 teams each according to their coefficient. In all, 13 groups will be formed, each containing one teams from each of the seeding pots, with the hosts appointed after the draw and games to be played next autumn, by 19 November 2017. The top two in each group along with the four third-placed teams with the best record against the leading pair will join Germany and Portugal in the elite round in spring 2018. In that round, the eight group winners and seven runners-up with the best record against the teams first and third in their pool will join England in that May's finals. Holders Portugal are in Pot B for the elite round draw at 11:45CET on 13 December with Germany, Spain, the Netherlands, Russia and England among those in Pot A.